Located within the same block of open water. ROGO Exemption in process. 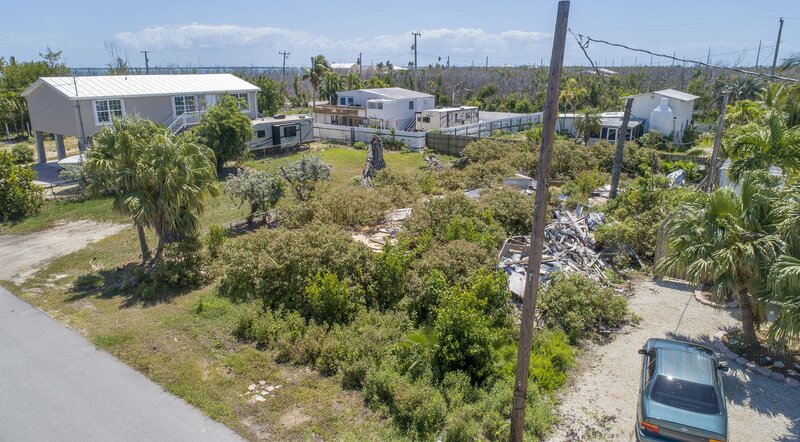 Buy lot now and build whenever you are ready. 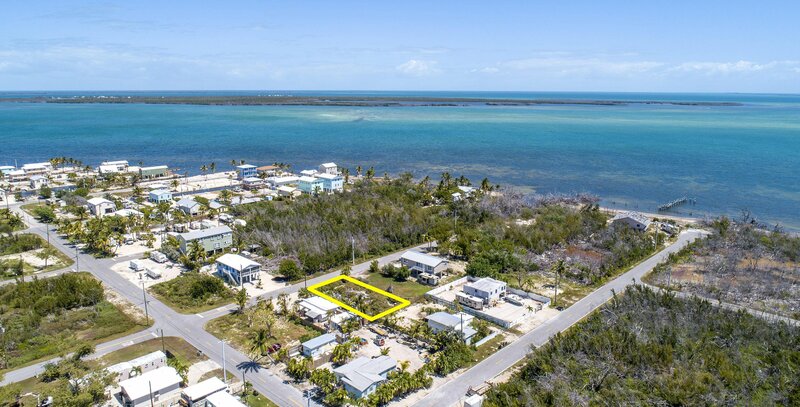 This lot is nestled in the middle of the Florida Keys Great White Heron National Wildlife Refuge, and the Key Deer National Wildlife Refuge, as well as the Florida Keys National Marine Sanctuary which offers world renown fishing and diving. 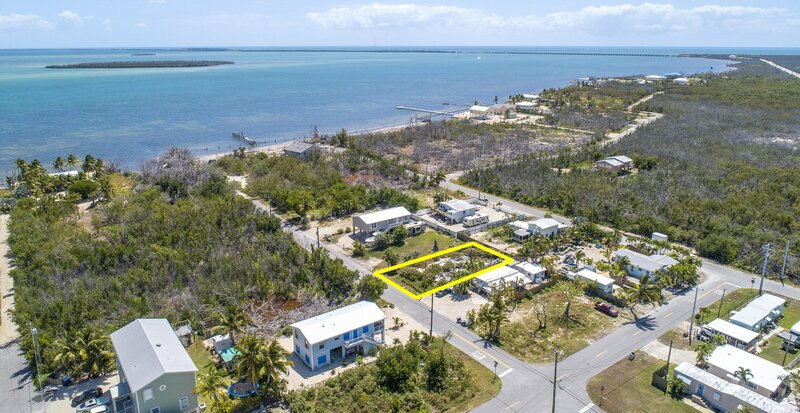 This lot is close to the Big Pine Key Community Park which offers tennis courts, basketball courts, Bocce Ball, a baseball field, walking trail, and a skate park. Public boat ramps nearby.